The largest media event for the promotion of Tourism in Albania. 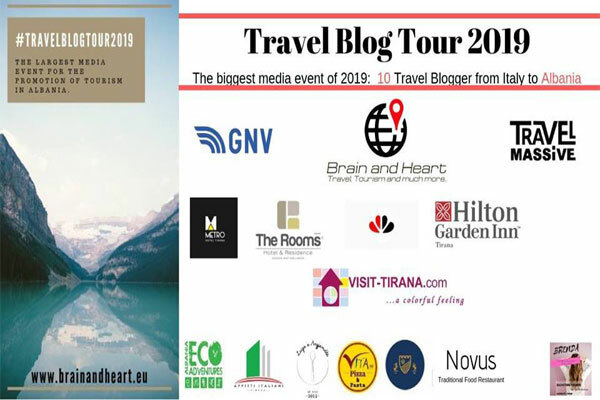 We have invited 10 Italian Travel Bloggers to travel with us for 5 days. We want to tell everyone how beautiful the most welcoming country in the world is!